SEVEN HILLS, Ohio (June 19, 2017) – At the end of his career in the United States Marine Corps, Brian Brannigan had achieved the rank of captain. He served in Afghanistan for one tour in 2012 as a combat engineer and wanted to help his brothers and sisters in arms continue their education. He graduated from the University of San Diego with a master’s degree in global leadership. His mother remembers him as dynamic, adventurous, and intelligent, despite his struggles with post-traumatic stress disorder (PTSD). Brian used the tools around him to get help – both through the Department of Veteran’s Affairs (VA) and Wounded Warrior Project® (WWP). He first connected with WWP in 2015 through a golf outing for veterans, where he benefited from the mentorship of other warriors around him. 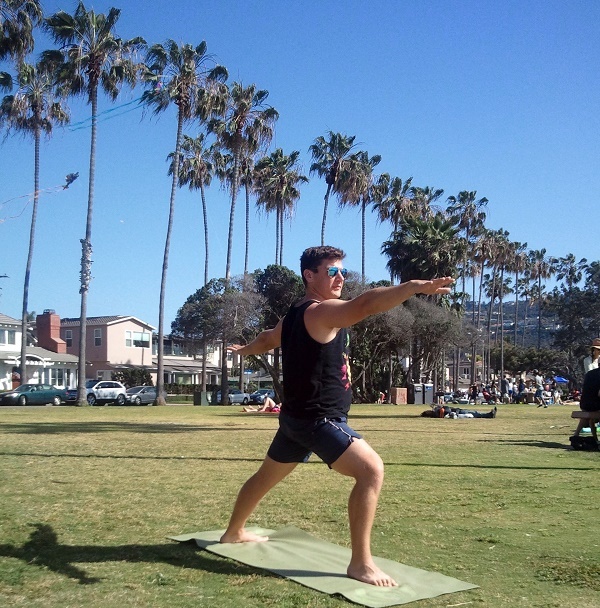 After Brian’s passing, Diane looked for a way to raise PTSD awareness and the positive impact yoga could have on the lives of wounded veterans. Ultimately, Diane decided to host a memorial yoga event both for Brian and those who struggle with PTSD, bringing together others to participate in what he loved – and to support a charity she believes in. Diane has a special passion for WWP’s mental health programs and services, which address the growing needs of warriors who are returning from war with invisible wounds. Although challenging, WWP’s multi-day restorative mental health workshops provide safe, private environments for warriors to express themselves and share their experiences – with laughter and tears. By the end, warriors share lessons learned from the activities that impacted their personal struggles most and set achievable goals for their recoveries.